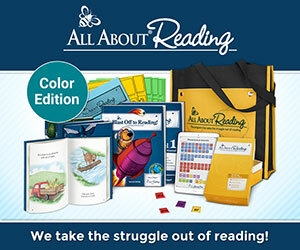 So, You've Completed All About Reading -- Now what? 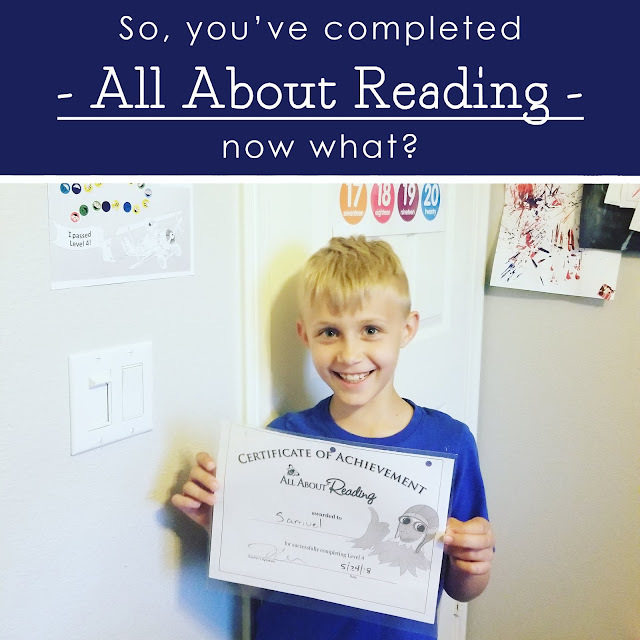 My son has completed all four levels of All About Reading!!! While it's a super exciting time and I'm incredibly proud of him, I'm a little sad. I absolutely love this program and am sad to see it end. I honestly wish they would extend it with further levels of challenging readers, attaching comprehension questions to them. My son absolutely loves the stories. I love that they're wholesome and funny. If we could continue on, we would! Unfortunately, that's a wish that probably won't come true any time soon, so we will have to move on to something else. Since my son completed Level 4 right before summer break, my goal is to have him pick out books of interest and participate in local summer reading programs at the library, Barnes and Noble, etc. My goal is to allow him time to just enjoy the act of reading. Beyond the summer activities, my goal is to move forward with Brave Writer. I'm working through reading The Writer's Jungle and Jot It Down and plan to incorporate various ideas into our 2018-2019 school year. I also want to do a set of Arrows. I have yet to decide if I'm going to order the standard set or pick out books individually, though. Ultimately, after my son flew through All About Reading over the last two years, I want to take the next year and take a very relaxed approach and just enjoy the act of reading. 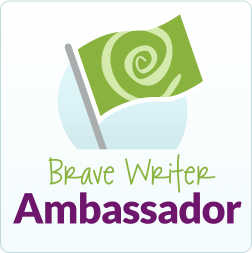 My hope is that by going the Brave Writer route, we can have a stress-free, fun year of reading! 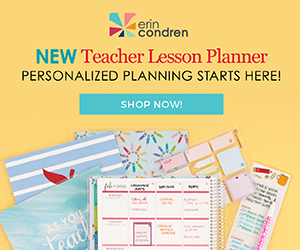 If you've finished Level 4, what did you do next?